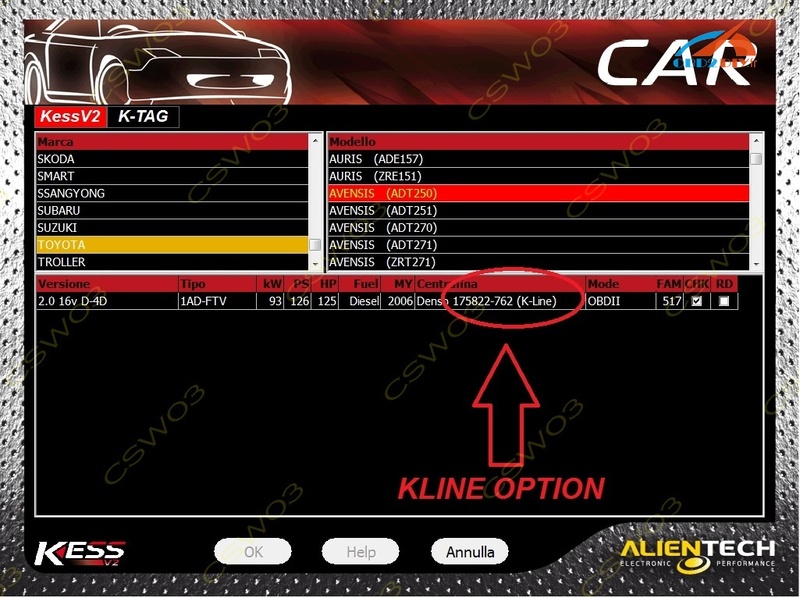 Citroen C4 Picasso SID803A ECU read/write: Kess V2 5.017 confirmed! 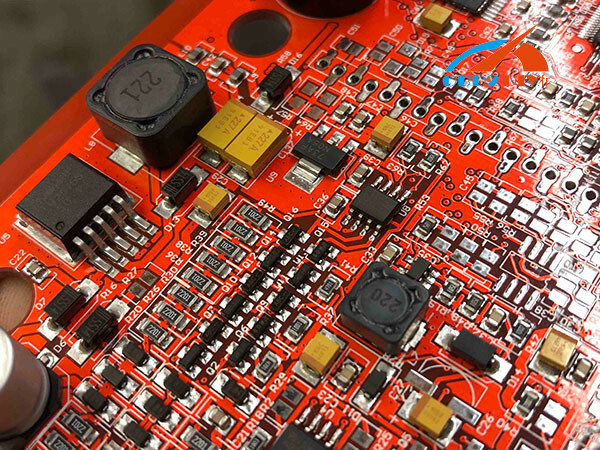 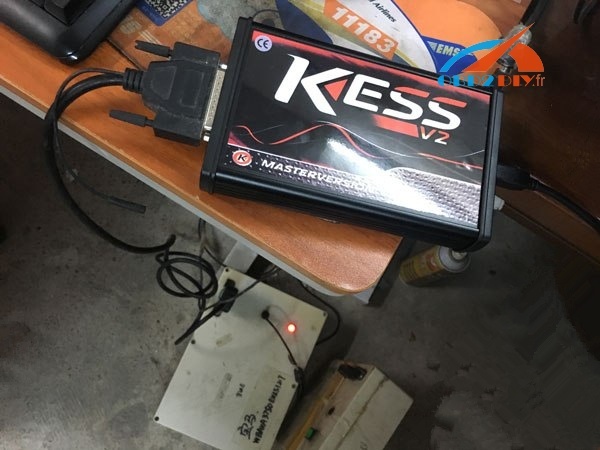 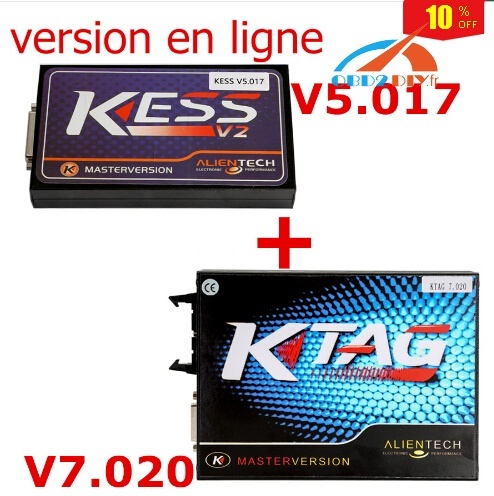 How to choose SD card for KESS and KTAG change CID? 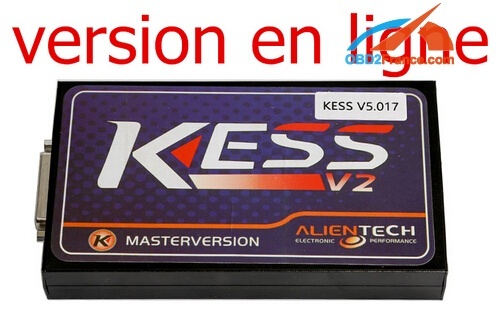 Quel kess v2 firmware v5.017 dois-je acheter? 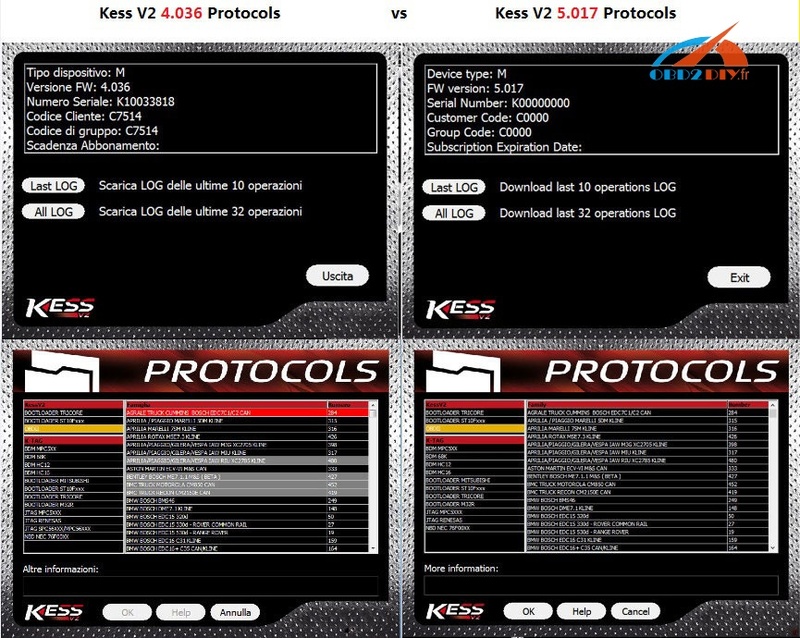 Kess v2 5.017 what Renault cars can work?